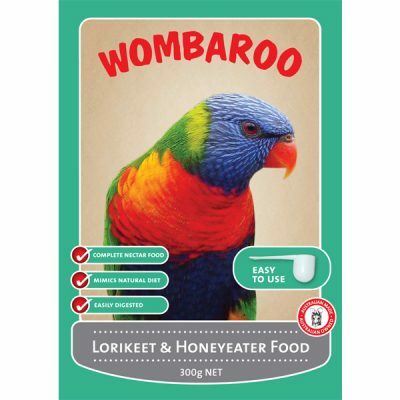 A complete balanced diet for all kinds of native and foreign lorikeet species. 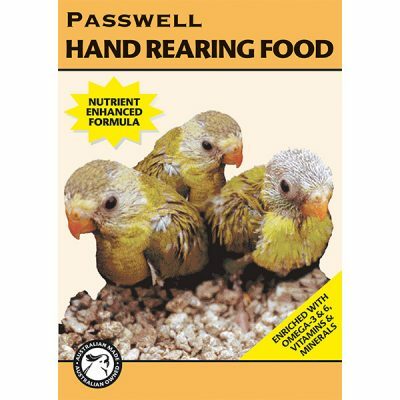 Suitable for feeding dry or combined with water. Lorikeets have a brush-like tip at the end of their tongue, which is used to extract pollen, nectar, manna, honeydew and lerp. 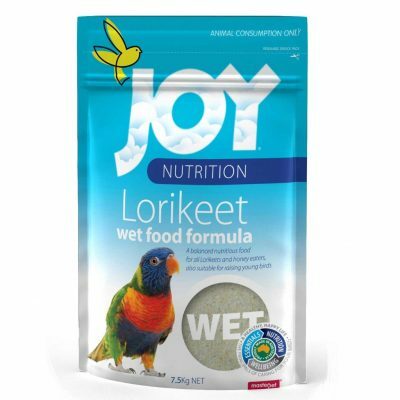 Lorikeets and honeyeaters also include fruit and insects in their diets. They obtain essential protein and fatty acids from the pollen or insect component of their diet and carbohydrate from the simple and complex sugars found in nectar and fruit. 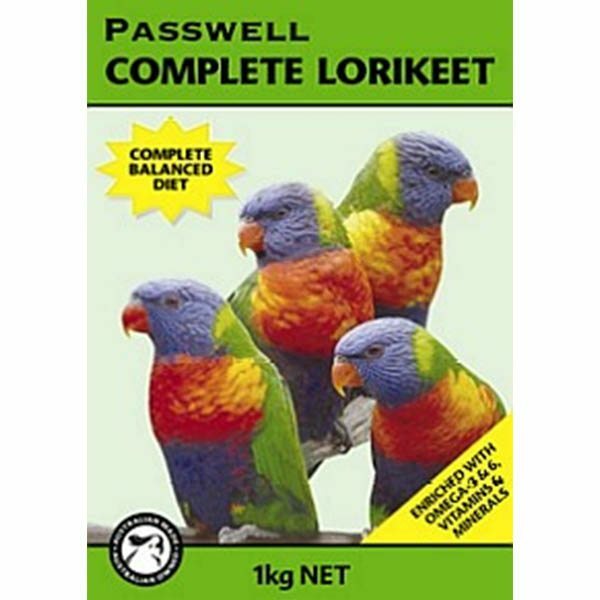 Passwell complete lorikeet is a granular powder that is a complete balanced diet for pet, aviary or wild lorikeets. 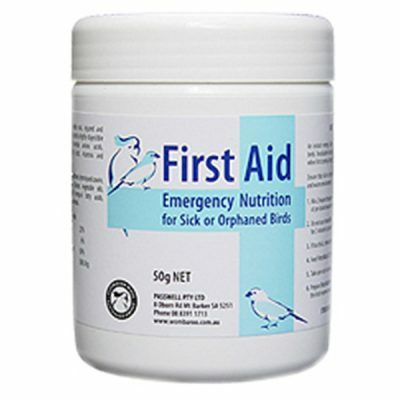 The product can be fed dry, straight from the pack, or mixed with the desired quantity of water to produce a wet mix. Remove soiled or uneaten food daily and replace with freshly prepared food.